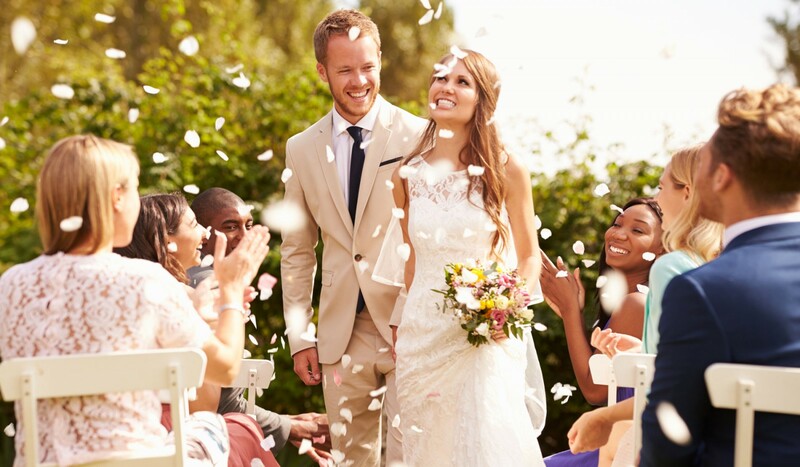 Choosing a Wedding Celebrant is a very important decision. When meeting with a Celebrant you should feel a connection. 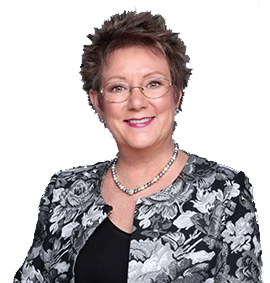 The Marriage Celebrant should be warm, approachable and sincere, so please feel free to contact me and we can have an obligation free chat.I will attend to all legal paperwork. Making a commitment it an important step to a relationship. It is a sign of devotion and love for each other. No matter who we are, man or woman, together we can arrange a truly beautiful ceremony. A Renewal of Vows Ceremony is a fabulous way to celebrate a significant wedding anniversary, or if you have had some difficult times and you are "starting fresh". Or maybe you just want to say "I love you" again. Few words will not make the pain go away but will certainly help bring closure to saying goodbye to a loved one. Allow me to help and guide you through a beautiful ceremony and bring a reflection on the life , the personality and greatness of the one you have lost. Baby Naming Ceremonies are a non-religious ceremony. They are usually the occasion at which the parents or caregivers choose to formally introduce their child to family and friends, bestowing the chosen names upon them. However it can be done for a child at any age.